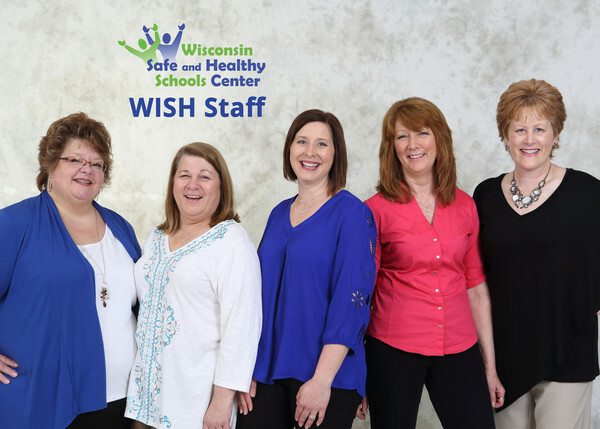 The Wisconsin Safe & Healthy (WISH) Schools Training & Technical Assistance Center builds the capacity of Wisconsin public school districts to implement programs in prevention and intervention of alcohol, tobacco, and other drug abuse, mental health, and promote school safety in order to reduce barriers to learning. The Wisconsin Safe & Healthy Schools Center is a collaborative project between the Department of Public Instruction (DPI) and the CESA Statewide Network (CSN). The Center is lead by Statewide Director, Tracy Herlitzke and four Regional Coordinators. In 1979, the Wisconsin Legislature established the first appropriation to the Department of Public Instruction (DPI) in order to assist Wisconsin school districts in creating programs that would prevent or ameliorate student alcohol and other drug abuse. Along with the funding to make grants available to schools interested in establishing or expanding such efforts, the department was charged with providing opportunities for training and technical assistance to school employees that worked with students in these programs. With the addition of the federal government's support for school-based drug and violence prevention program support, beginning in 1986, with the fore-runner to the Safe and Drug Free Schools and Communities program, significant government investment in prevention and early intervention programs was established. In the fall of 1988, the ongoing requirement to provide training and technical assistance for these programs was met through the formation of the Wisconsin Alcohol Tobacco and Other Drug Education Network (WATODEN) through each of the twelve Cooperative Educational Service Agencies (CESAs). Despite the trend lines on most indicators of youth violence, and alcohol and other drug abuse, following a very positive trajectory over twenty years of Wisconsin Youth Risk Behavior Survey results, a very disappointing trend began to emerge. In federal fiscal year 2009, the Safe and Drug Free Schools and Communities program appropriations began to be significantly reduced. In federal fiscal year 2011, they were eliminated all together. Likewise, the state's 2011-13 biennial budget bill eliminated the larger of the two appropriations that had been in place to support these same efforts. Suddenly, in two fell swoops, over $10 million in annual combined state and federal resources for drug and violence prevention programming was reduced by 90%. Today, the original state appropriation that was established in 1979, is the only dedicated resource available to establish and maintain school based drug and violence prevention programs. This single funding source makes just over $1 million available annually to carry out the mandates and to accomplish our ongoing mission to reduce the barriers to student success that are presented by substance abuse and violence. In order to continue to meet the requirements to provide support to Wisconsin public schools, in their ongoing efforts to prevent youth substance abuse and violence, including bullying and harassment, the former WATODEN network has been streamlined to focus exclusively on training of school personnel. No longer are the program research, resource sharing, advocacy, and coalition support functions of the network able to be supported by the department. In its stead, the new training center will rely upon five (5) of the former network facilitators to organize and deliver targeted trainings on strategies that are most likely to have positive impact on students in Wisconsin schools. Those efforts are now underway with a statewide needs assessment having been completed and initial trainings being planned. Thus, we currently have the Wisconsin Safe & Healthy Schools Center. The Wisconsin Safe & Healthy Schools Center is now offering services available for purchase. 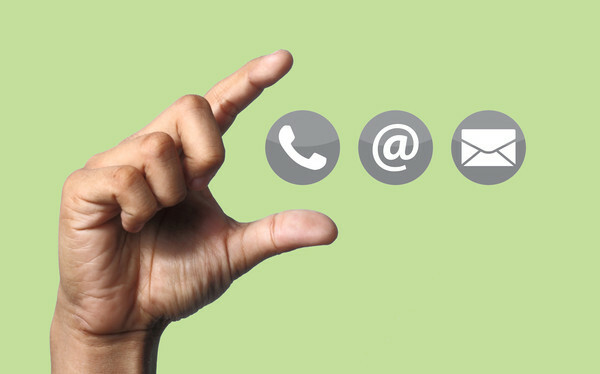 We have experienced, certified trainers that can bring training to your school or community. For more information contact your Regional Coordinator or the WISH Center Director. "Helping students find a path to purpose is one of the noblest apsects of teaching."